Zambia is fast becoming a sought after safari destination. 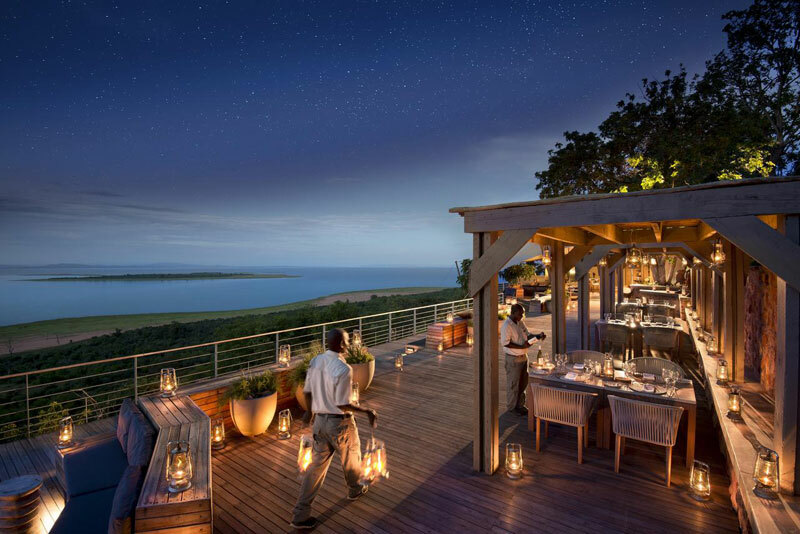 It has always been the quiet country in the background, often overlooked by eager safari-goers seeking out alternate destinations in Kruger and East Africa. 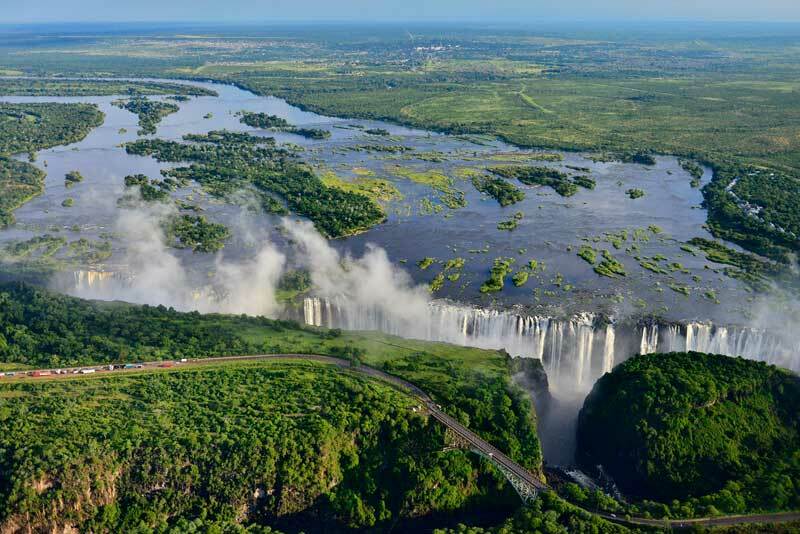 Zambia is a wild country, home to close to 20 national parks, over 15 waterfalls; and exquisite lakes. And of course, the Zambian side of Victoria Falls. Zambia is considered a diamond in the rough, but to our team it has already reached diamond status. It goes without saying that a visit to the world-renown Victoria Falls is a must. The Falls are the largest on the planet, meaning that they are the largest curtain of cascading water, but certainly not the highest. Victoria Falls is part of the UNESCO world Heritage Site; and is one of the 7 natural wonders of the world. It certainly is the most spectacular sight in the world. 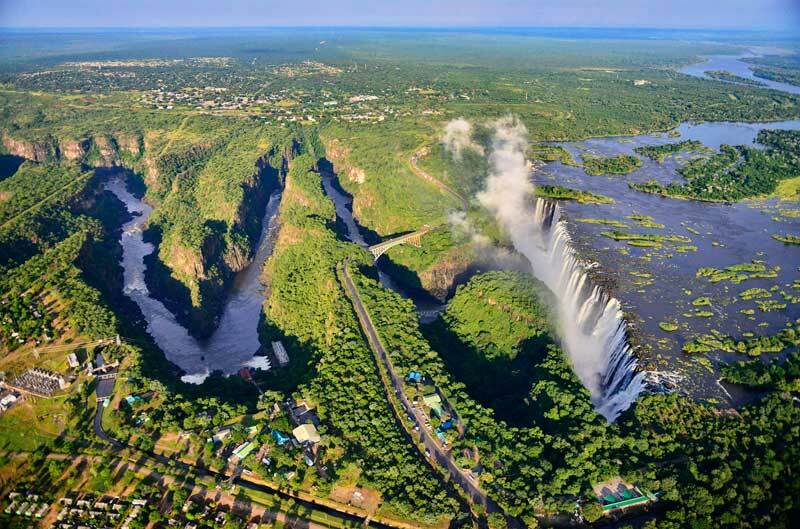 There are two sides to the falls – the Zambian and the Zimbabwean side. The “Zim” side is the most touristy, which makes sense given that two thirds of the falls reside on the Zimbabwe side. The Zambian side remains quite rustic, overgrown and untouched. Locals peddle their wares on the outskirts of the falls, which is a great place to haggle for local curios. The Zambia side is wild and has plenty of mini-hikes that will let you get up close and personal to the Victoria Falls. February and June are the ideal months to visit as the water levels are high, which means you’re far closer to the majestic falls. We recommend staying at the River Club in Zambia, which is an ultra-luxurious hotel surrounded by manicured lawns. 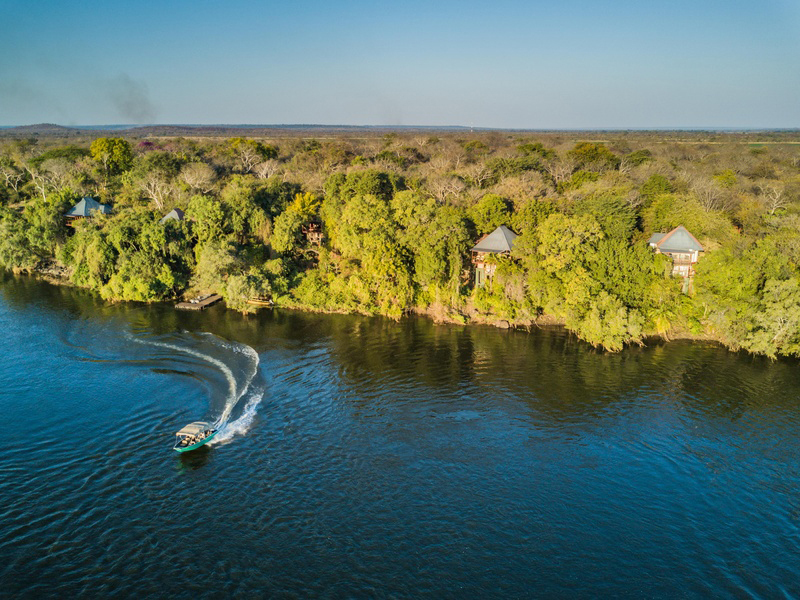 It lies on the banks of the Zambezi River, has an abundance of bird life and is home to over 80 species of indigenous trees. 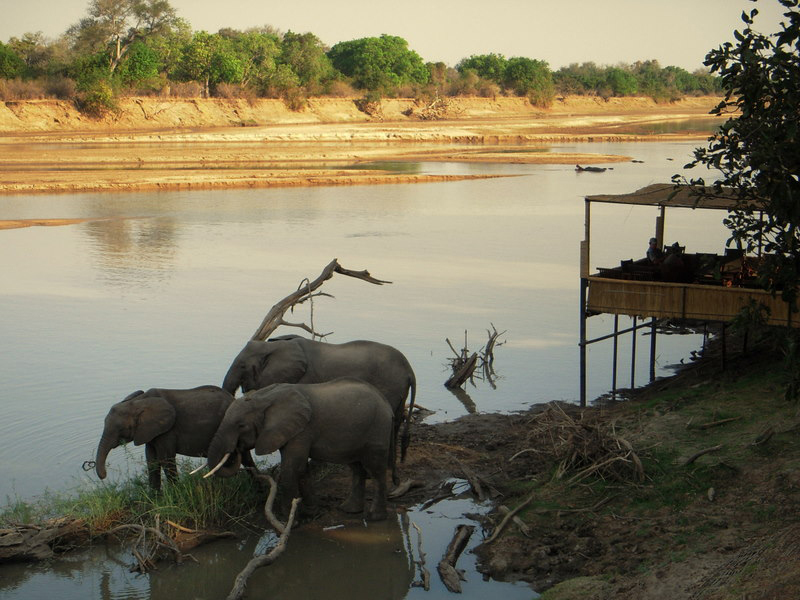 The famous Luangwa River courses its way through the national park that is roughly 10 000 sq km in size. South Luangwa Park is famed for its walking safaris, and visitors to the area are encouraged to join professionally guided walking trails to explore the environment on foot. The park is located at the southern end of the Great Rift Valley and is considered a remote reserve with abundant wildlife. Unique sightings of the Thornicroft giraffe, and groups of elephants in huge numbers can be found throughout the reserve. The meandering Luangwa River gives rise to ample bloats of hippo and plenty of crocodiles. Safari experts, and those who’ve traversed the many reserves and national parks of Africa, have proclaimed that South Luanga is one of the best wildlife sanctuaries in the wild with a constant stream of game viewing on your doorstep. 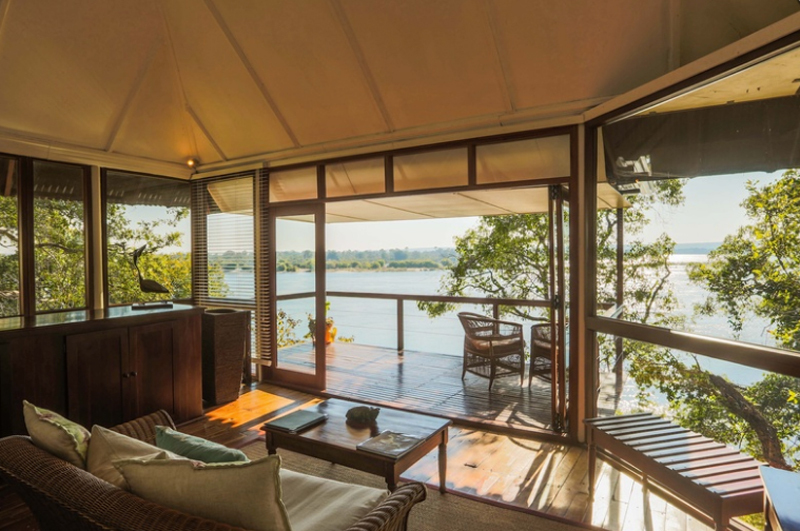 We recommend staying at the Kaingo Bush Camp on the banks of the Luangwa River. The camp offers walking safaris – and leopard sightings are almost guaranteed! The Kafue National Park is famed for its abundant leopard sightings and rare species of antelope, such as the yellow-backed duiker. This national park is an established park and was given National Park status in the early 1950’s by Norman Carr, a name synonymous with safari. The park covers a huge expanse of mixed savannah, woodlands and riverine vegetation; and covers 22,400 km2 in its entirety. A major drawcard of the Kafue is the fact that it’s a mere 2 hours outside of Livingstone, the capital. The Kafue River, together with its tributaries, is teeming with hippo and croc activity. Everything in Kafue is bigger and better! Accommodation wise, we recommend staying at Kapinga Camp , an intimate luxury camp located on the sweeping plains of Busanga. One of the highlights is the opportunity to go hot air ballooning. Lake Kariba is the St Tropez of Zambia, and the African Riveria of both Zimbabwe and Zambia. Home to luxury houseboats, fishing and plenty of water based activities, Kariba is not a destination to be skipped. Lake Kariba is a 226 km man made dam that gives the appearance of being an inland sea. It’s a slice of water paradise where guests can indulge in a number of activities. Stay on a houseboat or on the shores – either way you won’t be disappointed. 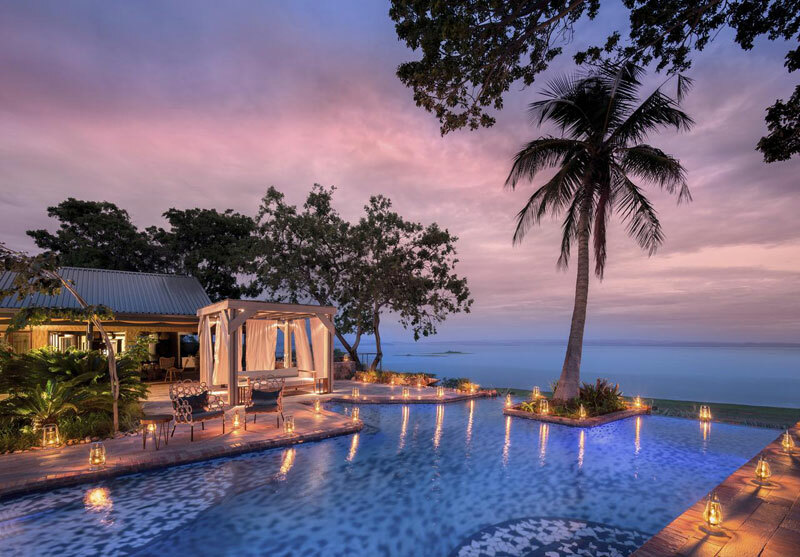 The brazen sunsets and enigmatic star spangled skies that reflect off the calm waters are nothing short of exceptional. 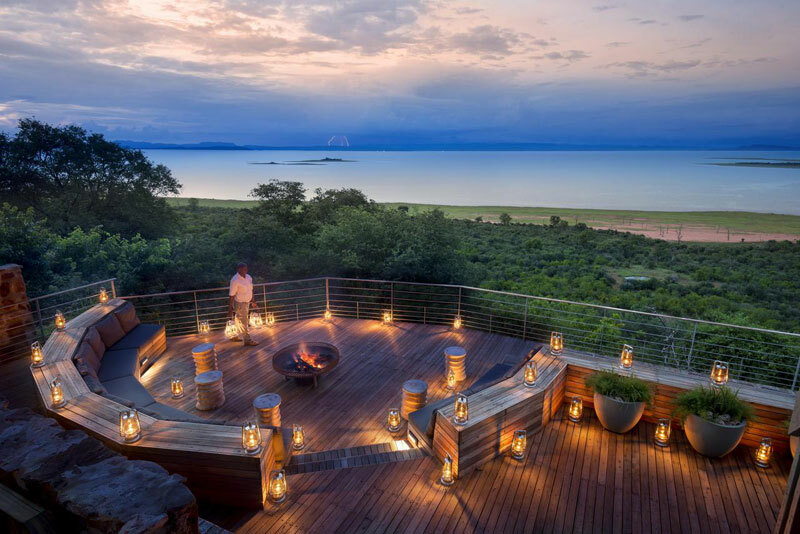 Bumi Hills Safari Lodge is one of the top lodges in Malawi, and has panoramic views of Lake Kariba.